Hello MIUIers, hope you are doing well. 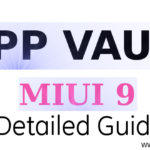 Recently we all receive MIUI latest update in stable ROM called MIUI 9.2.4.0 Update, Here Xiaomi only shows System improvement in MIUI update description. So I am sure you install this update on your Xiaomi Redmi mobile. 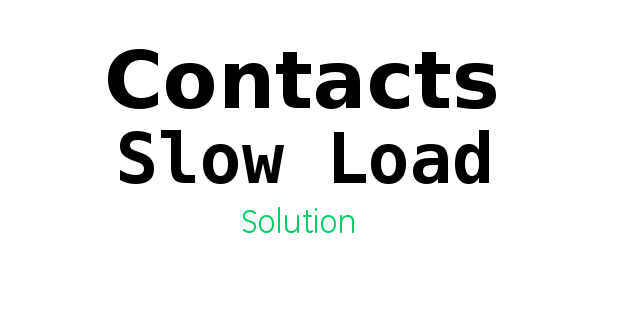 But now we all facing a varied issue, After the MIUI 9.2.4 update, our contacts load slow in system contacts app. After opening Contacts, details show after a delay probably 4-6 second delay. Which is really boring and irritating task. 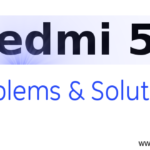 So here we talk possible solution of this Contacts late show problem in your Xiaomi Redmi mobile which you face after MIUI stable update. This slow load contacts problem occurred on any device. 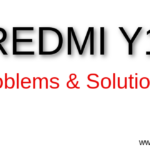 It purely depends on MIUI ROM version so if your device running on MIUI 9.2.4 Stable then chances are high for Contact problem, No matter which device you are using like Redmi 4, Redmi Note 4, Redmi Note 5, Redmi 4A, Redmi 5A, Redmi Note 5 Pro, Mi Mix, Mi Mix 2, Mi 5, Mi 6 etc. So Please try to avoid if you get MIUI 9.2.4 update notification in your updater app, Wait for some other peoples install if they don’t face any problem then go for it. As you know MIUI is highly customized Android skin. So this is normal that you may face a bug. MIUI team works hard for you to provide a good system. They also have MIUI testers, but in some case bugs not found in developer mode and you got that bug in stable ROM. So don’t worry about id. This slow load contact problem is just a bug nothing else. Your Xiaomi mobile hardware is pretty good. Please don’t blame the mobile hardware. This is a software bug. As we know this bug faced by many users in MIUI 9.2.4 stable ROM. This bug already reported to MIUI team and they are working on it. You need to wait for some time then you receive a new update which might solve this issue. until then please wait. 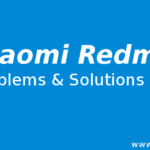 If you want to solve this issue fast as fast then you need to report this issue to your self. Because suppose all users raise a contact problem issue then surely Xiaomi’s MIUI team look in the issue and they send OTA update to solve this issue. 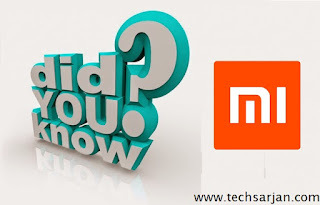 There is no need to make a developer to raise a software bug issue with MIUI team. Just go to Mi Tools -> Feedback app. Here you tell about your issue and send phone logs, So MIUI team work on it and solve your issue as soon as.